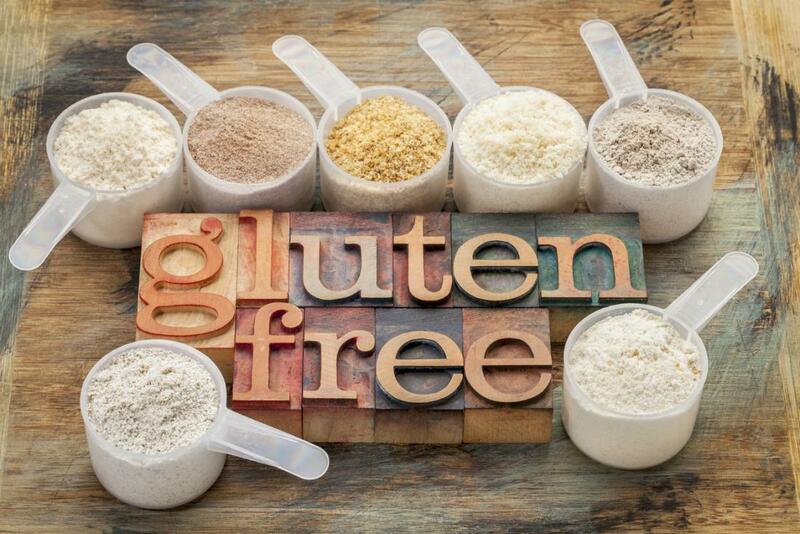 Eating and maintaining a gluten-free diet is very important for people who cannot take gluten-rich food. Gluten is a type of protein that disturbs immunity balance, digestive system and deteriorates health if the person is gluten sensitive. It is not a common problem. But whoever is a gluten-sensitive people need to be very particular about their regular meals. Most importantly, they need to follow a strict gluten-free diet. But a gluten-free diet means you need to say a complete goodbye to common snacks that are made of wheat and similar gluten-rich substances. This means you cannot have cookies, pasta, cake, bread, and pizza. Therefore, you need to find some great gluten-free snacks for you that will be healthy and tasty. Sweet potato is a gluten-free snack that is just perfect for gluten-intolerants. And the best part is you can easily cook this in less time. It is also known as shakarkandi Tikki or kebab. The vegetable is easy to get and tastes great. Also, if you are a vegan and dairy free person, this snack will be a huge hit. The important ingredients required to prepare this mouthwatering dish are sweet potatoes, powdered spices, lemon juice, rice flour, ginger paste, chickpeas flour, gluten-free rolled oats, ghee or refined oil. Another interesting snack item to try at home is methi muthiya or fritters made of freshly cut fenugreek leaves. Since this is a gluten-free snack, there will be no use of wheat flour. Substitute the wheat flour for rice flour and chickpeas for absolutely delicious fritters. If you want a super snack for your evening tea, this recipe is going to make your day. The list of ingredients required for this preparation is simple such as fenugreek leaves, chickpeas flour, rice flour, ginger-garlic paste, green chilies, and a few more things. You may also prepare fritters with freshly cut coriander leaves and this snack is known as kothumbir vadi. This is another gluten-free snack and is a great way to spice your evening. In order to know more about varieties of such snacks, find the best food blog for gluten-free recipes. Snacks are required to change the taste of our mouth. Especially, the evening gathering of family and friends need a tea time with some tasty snacks items ready. But people who cannot consume gluten-rich foods are afraid to pick a snack. But now that you know what to prepare for yourself and your family, don’t wait and think. Eat healthy snacks and stay fit.